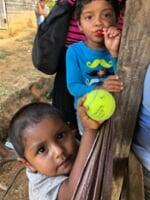 About Us - Partners 4 Global Health, Inc.
Partners 4 Global Health has four main areas of focus. 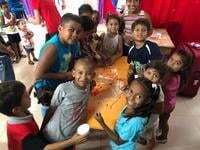 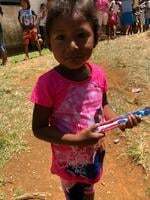 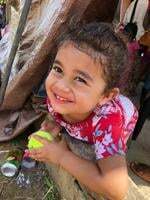 We lead Medical and Educational Mission Trips to remote communities in Nicaragua, we partner with the hospital in Bluefields, Nicaragua for Surgical, Educational and Construction Trips, we provide Medical Professional Exchange Programs and we sponsor Medical Equipment Donations. 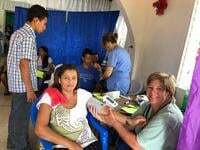 The next Medical Mission Trip is planned for May 18-26, 2019. 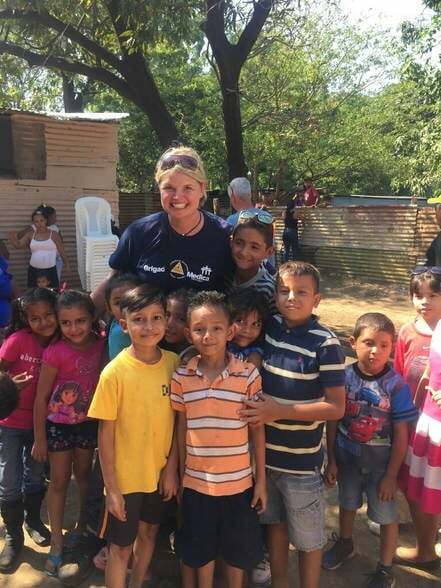 We will be traveling to Bluefields, Nicaragua to provide preventive health education and basic medical care to people in under served remote areas on the Caribbean coast. 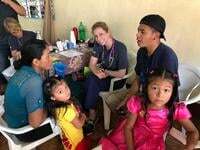 We are looking for medical providers and support personnel with a desire for service and adventure. 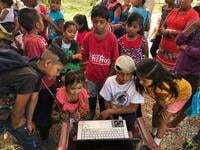 Please contact info@p4gh.org for more information. 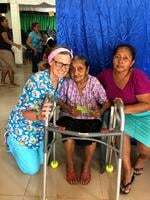 Our journey began as "Team Nicaragua Medical Missions" in 2004 under the leadership of Ali Swanson. 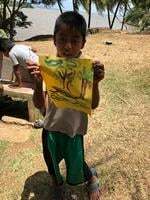 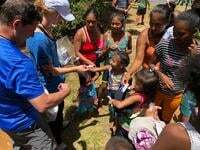 Our "Team Nicaragua" was made up of individuals from all over the USA and focused on providing general medical care as well as improving healthcare in remote villages and communities in the western part of Nicaragua. 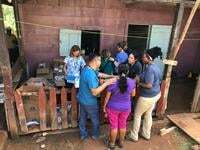 In 2008, Category V Hurricane Felix made landfall in the north eastern Carribean city of Puerto Cabezas, Nicaragua, and we were asked by the Nicaraguan government to travel to this extremely remote region to provide medical relief. 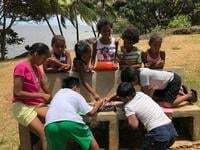 Here we saw a region desperately in need of assistance as they are very isolated from the main part of the country. 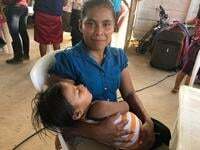 The eastern Caribbean coast of Nicaragua is rich in ethnic backgrounds and home to many indigenous tribes, here access to healthcare is severely limited due to their remote location and difficulty in traveling to the few existing health centers. 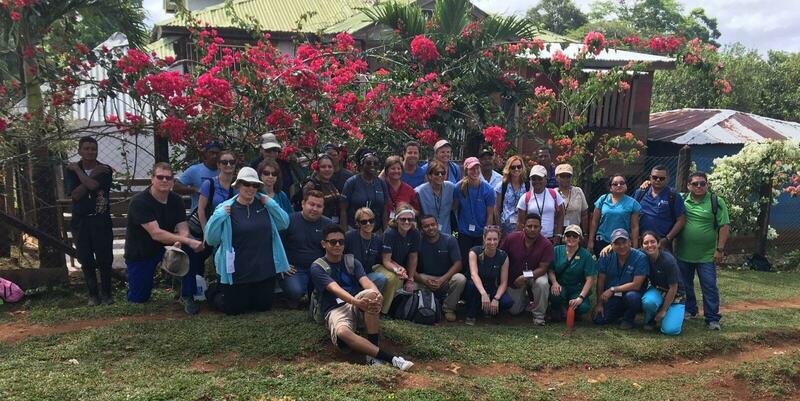 Our team members realized that they could do more to help long term overall differences in healthcare by centering their focus in one region of the country and working to improve access and quality of healthcare in the region of Bluefields, Nicaragua. 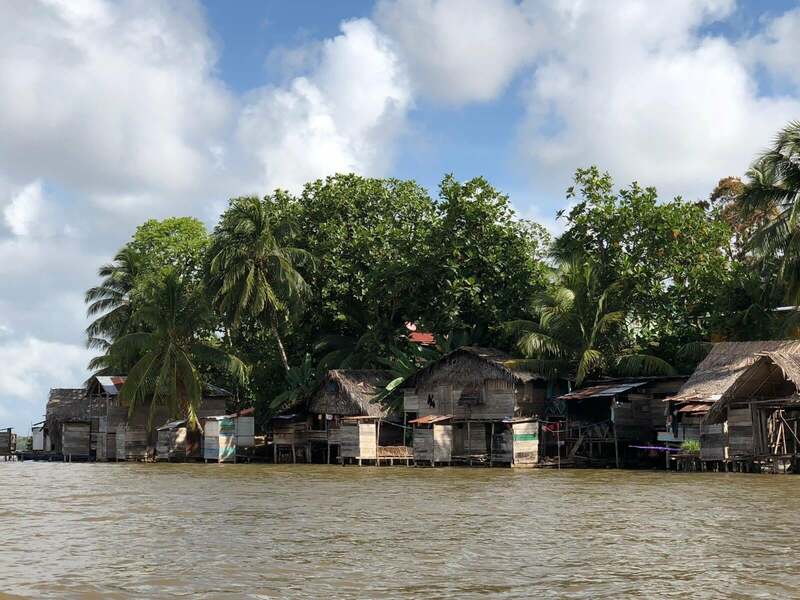 This city is in the Southern part of the Caribbean coast and is very difficult to reach. 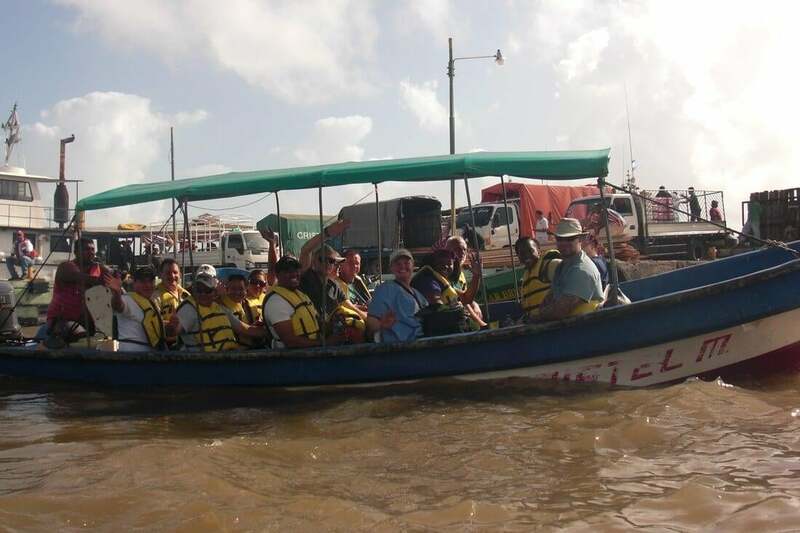 Travel to this region from the capital requires either a 6 hour drive and 2 hour boat ride or a 8-10 hour bus ride. 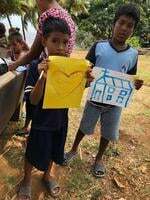 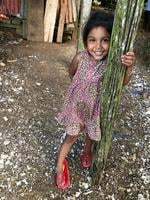 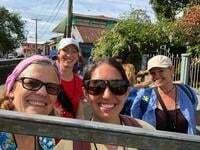 The team has now steadily been working in the Bluefields region since 2010 and the partnerships the team has formed with local doctors and community leaders continue to grow stronger every day.